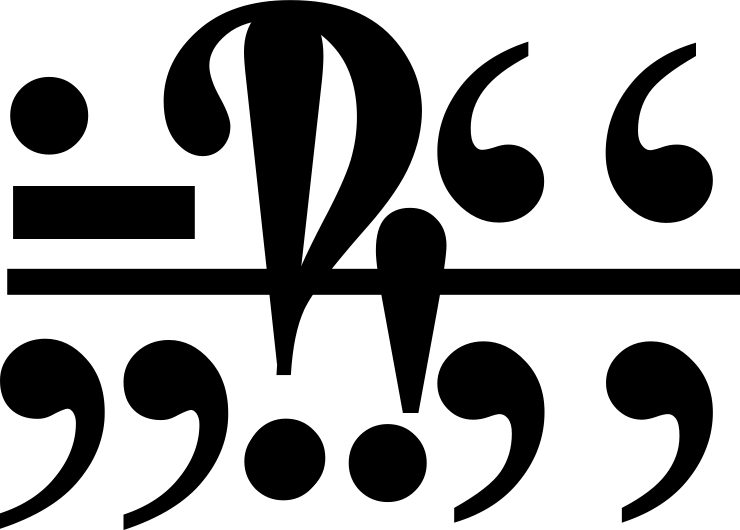 Introducing a new punctuation mark, the Whatever Mark, here rendered in Times New Roman. Suitable for use wherever punctuation is appropriate. Recommended specifically for situations in which you cannot decide between existing punctuation options, or don’t care.